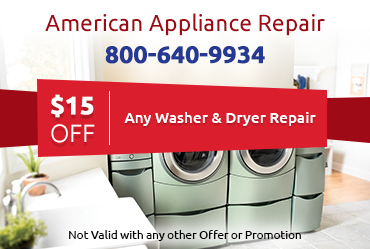 We’re Experienced: American Appliance Repair has been in business for over 3 decades, and in that time we’ve provided just about every refrigerator repair in Beaumont CA imaginable. 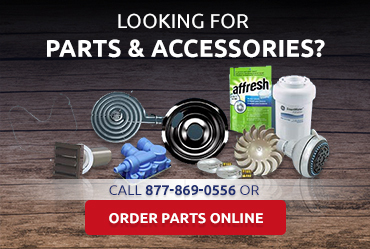 You can rest assured we can solve your problem too. Our Prices are Fair: Some companies are able to offer rock-bottom prices because they cut corners on your refrigerator repair in Beaumont CA. 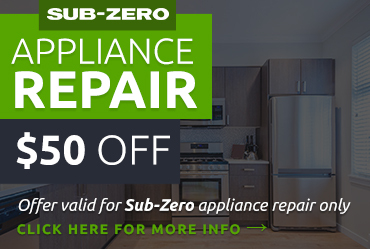 This won’t happen with American Appliance Repair. We offer fair prices without ever compromising on quality, so you get a good value for your money. We’re Respectful: At American Appliance Repair, we respect your time, your intelligence, and your home when providing refrigerator repair in Beaumont CA. We never try to upsell you on repairs you don’t need or want, and we always take care to get our work done quickly and quietly. Sometimes, refrigerator problems are more than just inconvenient--they can be dangerous. You wouldn’t want to risk food spoiling in the fridge, which could cost hundreds of dollars in wasted food or even make you sick. 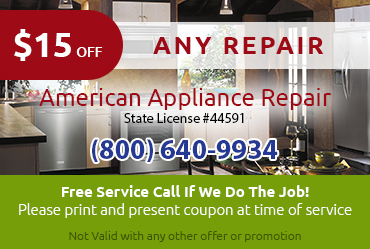 Fortunately, you can almost always get a same-day refrigerator repair in Beaumont CA from American Appliance Repair. Please don’t hesitate to call us at 800-640-9934 at the first sign of a problem with your fridge.